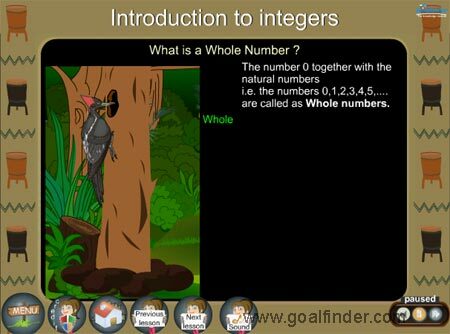 Fully animated ‘Integers, Natural and Whole Numbers ’ covers the concept using real life examples. This will help you understand the concept of numbers. 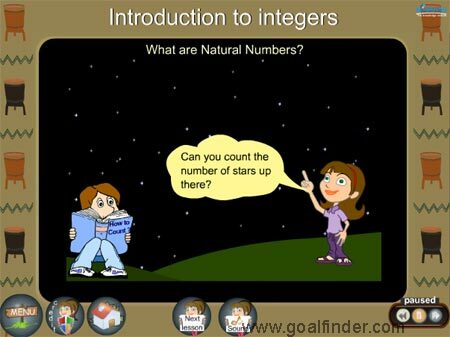 Janet explains the concept of natural numbers using stars. This is like an animated math tutorial but with entertainment and stories to make learning numbers a fun. We have provided many examples to clarify doubts in numbers. Janet enlists the help of Bunny Funny, a rabbit to help her dig underground to locate negative numbers. 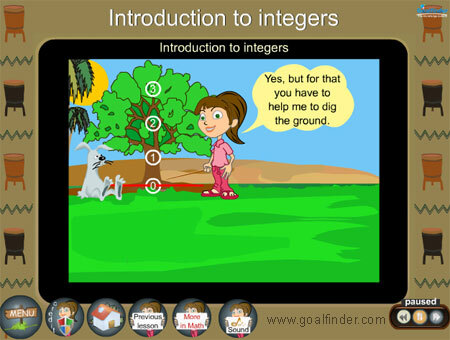 Integers - Introduction with real life examples is the basis of the animation. The animation covers the integer, natural and whole numbers using real life examples.